Our experienced painters strive for perfection and pay attention to even the smallest detail. 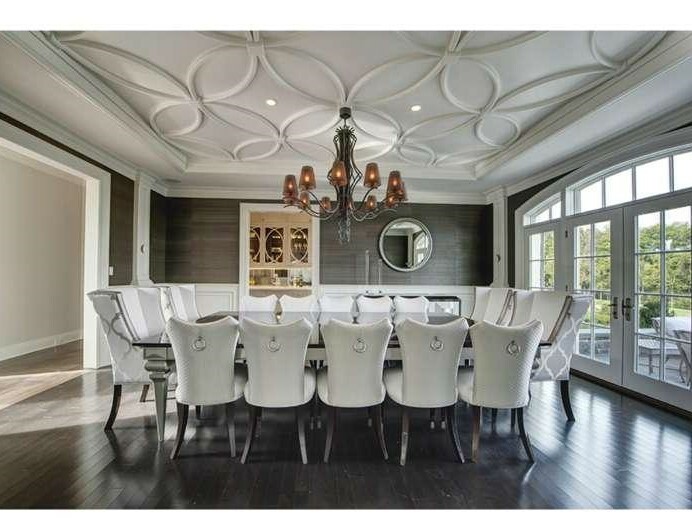 They cover and protect anything not being painted, including floors, furnishings, lighting fixtures, woodwork, and more. Surfaces are properly prepared for painting to meet our discriminating standards of excellence. 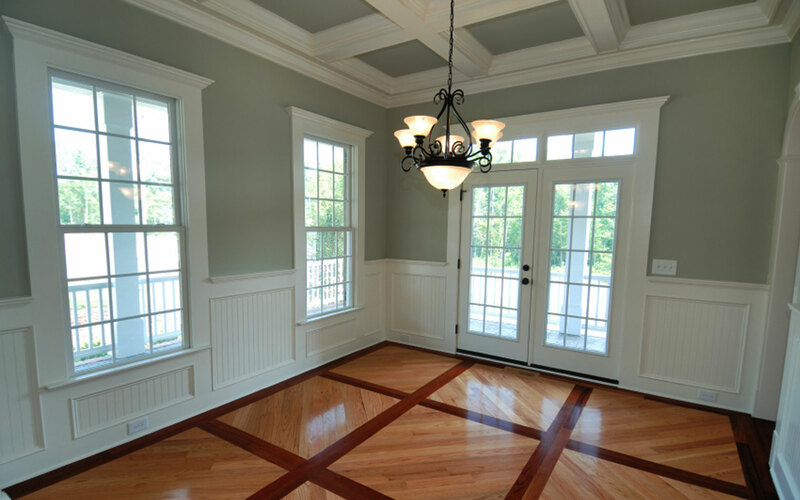 In addition, we can perform light carpentry (door/window mouldings, crown mouldings, chair rails, etc.) to address any problems you may have. H&M Bros. Painting uses only the best paints and techniques, and pays careful attention to every detail. We fully prepare and repair each surface to ensure a uniform finish and proper paint adhesion. 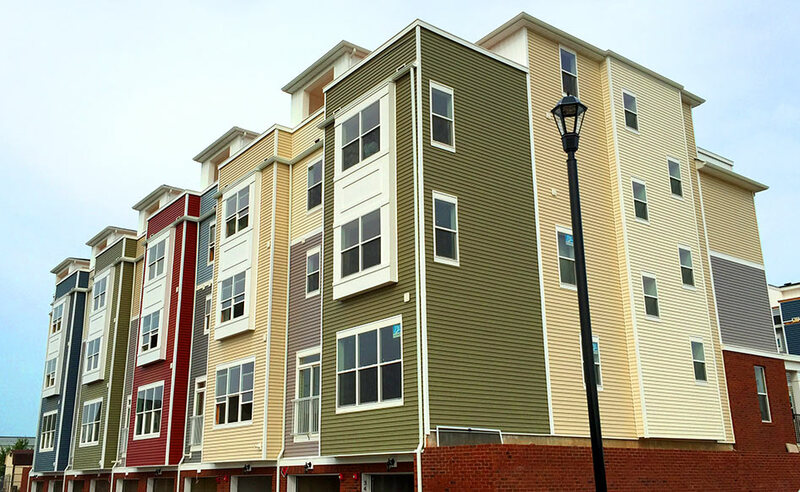 From condo units to apartments, hospitals to hotels, H&M Bros. Painting has the expertise and equipment to do the job right. We adapt to the unique scheduling and project needs of each client to minimize disruption and maximize results. Safety is #1 when it comes to the public and everyone on the job which is why we have on-going safety training meetings conducted by our very own safety committee. Our paint technicians are professional, polite, will arrive on time, and use our painting techniques that will ensure beautiful, lasting results. As a business owner, property manager or site supervisor you understand how important it is to keep your building looking its best. As a professional commercial painting contractor, we have the expertise and equipment to paint a variety of structures including high-rises, hospitals, offices, churches and more. Commercial and industrial painting requires careful planning, coordination, and working in a way that minimizes disruption to your business. For us, this can translate to working nights, weekends, and off-hours, catering to your specific scheduling needs. It also calls for efficient, low-impact work practices, to ensure the project is completed on time and on budget. Our commercial painting services include both interior and exterior painting. 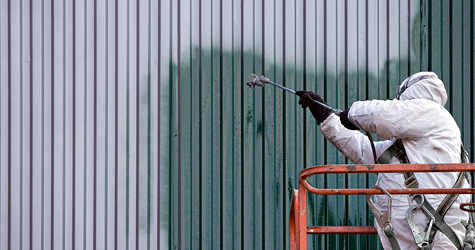 The scope of industrial site painting, preparation and coating ranges from bridges to warehouses and may include aggressive surface preparation techniques and specialized coatings. Often times, site managers have a difficult time in obtaining qualified industrial painting since the site may present complex challenges that disqualify many otherwise competent providers. After more than 20 years of experience in , throughout New Jersey and New York, we’ve seen and handled just about any industrial maintenance situation. Our staff has decades of expertise meeting safety and industry regulations. Our references from the industrial sector include many large corporations with manufacturing/distribution plants, water and sewerage treatment facilities, warehouses, tanks and chemical storage facilities. We pledge the highest quality, the best service, the most well-trained and professional employees, and the highest commitment to serving our clients. We are a community-based company dedicated to serving our friends and neighbors in the Main Line, as well as Bucks, Delaware, Chester, Philadelphia, and Montgomery counties. We believe that good work and local involvement can make the community stronger. Our service has been recognized by our valued clients. We have some of the highest reviews of any painting company in the area. This is because we bring the highest level of professionalism to every job. Our work is of the best quality, and it is always completed with consideration for your home and family. We work quickly and cleanly to reduce any stress on your space and your life. H&M Bros. Painting has been serving for over 35 years. In that time, we have expanded our services and have continually maintained a level of training to keep up with the latest equipment, standards, and practices. We are a company rooted in tradition that is always looking forward. We believe continuity matters. I am confident that we will please you in every aspect of our work. My brother and I supervise all of my jobs and stay in daily contact with our customers to make sure they are pleased with our work . We believe in promoting from within. Keeping and promoting our best employees means providing our clients with the best service. Our top managers have been with us for over 20 years, maintaining a level of professionalism and expertise that is unmatched.